Soon after his retirement announcement, Yao Ming revealed his plan to go back to school within this year during an interview with China’s national television channel CCTV. Although Yao himself did not say which university he would go to for further education, it was reported that Shanghai Jiao Tong University has already sent out invitation to Yao Ming, hoping Yao will attend the school for either computer science or finance and management. According to Sohu.com, Yao Ming is rumored to be most likely join the management school for finance and management study. Currently SJTU has MBA, EMBA and EDP programs that are designed for different levels of business professionals. SJTU also offered to help Yao Ming develop tailor-made program to serve Yao’s special needs. 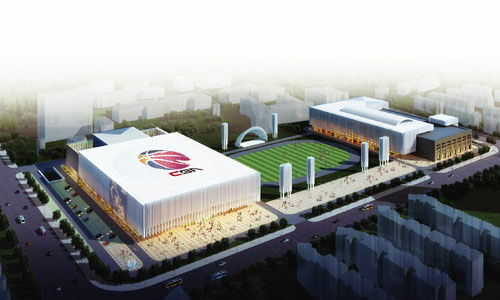 China’s 163.com and a few other major websites reported that Yao Ming has already acquired the stadium Baoshan Sports Center in Shanghai and plans to build it into the best basketball stadium in China. The Shanghai Sharks, the CBA team Yao Ming owns since 2009 is said to be considering moving its home stadium from Yuansheng Stadium located in Pudong district to Baoshan Sports Center. As Yao Ming himself said, he has not left his beloved basketball, he has “just changed to a new court”, and his amazing life and powerful influence are still going on. As to the future, Yao Ming has set three roles for himself – a good father and husband, a good businessman and boss, and a good basketball evangelist. I read this post fully on thee topic of the difference of most recent and earlier technologies, it’s awesome article.